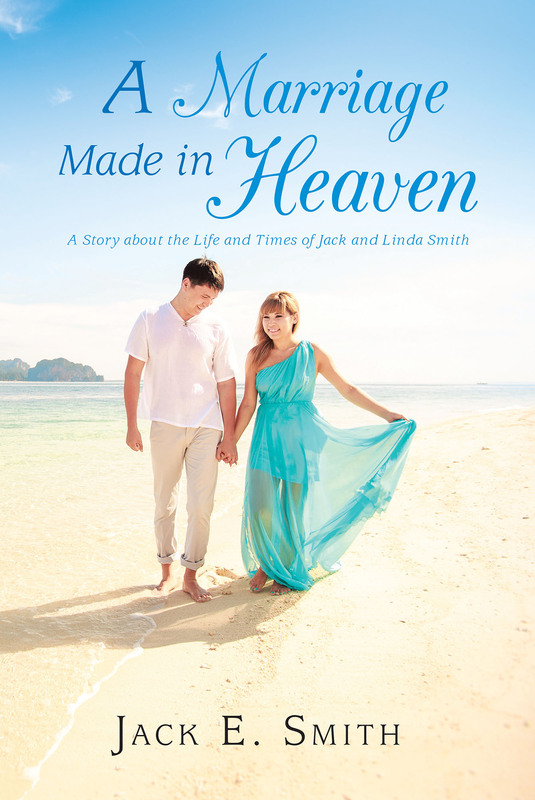 A Marriage Made in Heaven was written by Jack E. Smith Sr. to share with his children, grandchildren, great-grandchildren (if the Lord tarries his coming that long), friends, and others how God can take two young lives that are sold out to him and bless them immensely. They do not have to be called into some type of full-time service in order for God to be willing to use them in various ways throughout their lives. God's blessings continue through the years, for we serve the same living God today that we served in the 1960s. He is the same yesterday, today, and forever. Praise his holy name! The book is basically about their lives together and how God brought them together and provided for their every need throughout their time together. There is much information in the book that couples will find interesting and very possibly helpful in their relationships and marriages.